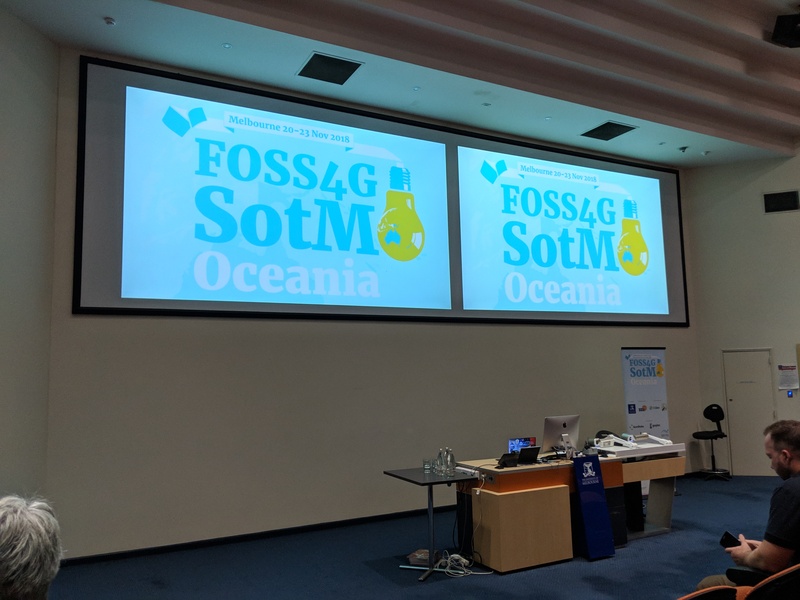 Richard Olsen was in Melbourne for the FOSS4G Sotm Oceania Conference on 21 and 22 November. 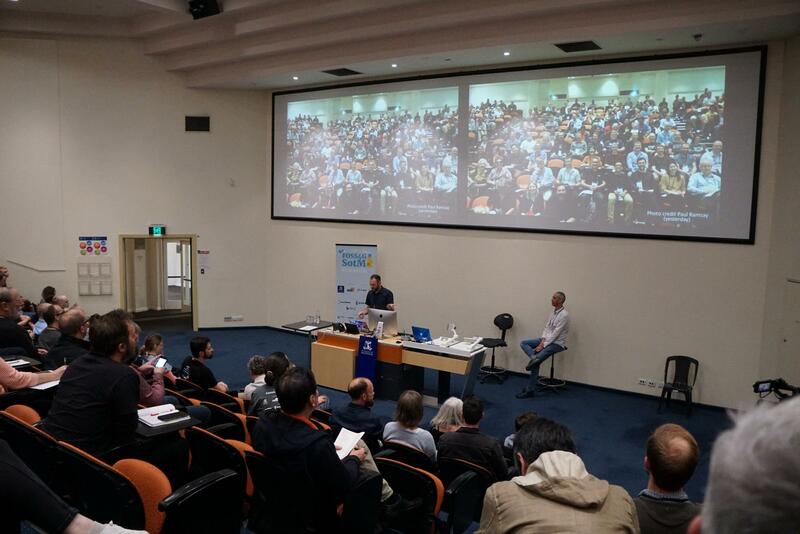 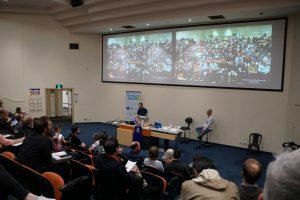 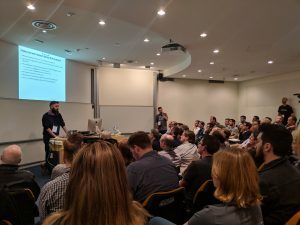 The conference brought together creators, contributors and users of open source spatial software and was a fantastic opportunity to meet and learn from members of the open source spatial community. Richard was excited to see how open source software, particularly QGIS is being developed and used here in Australia and throughout the Oceania region. MBS has been using QGIS on a number of projects and we love the incredible functionality that it offers.